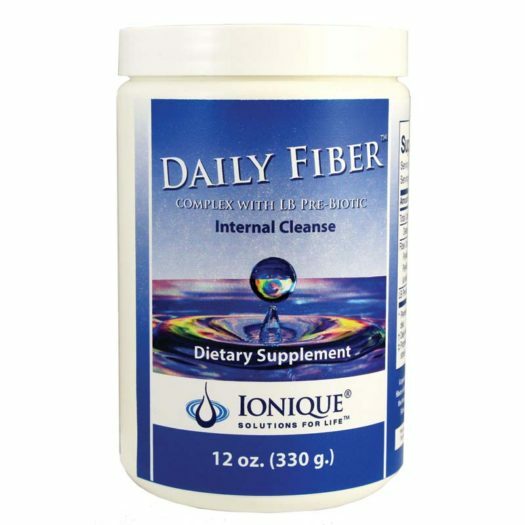 A high-potency, comprehensive fiber complex. 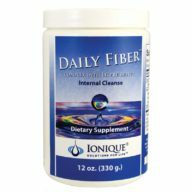 Special blend of effective, all-natural, soluble and insoluble fibers to cleanse and support the healthy function of the digestive system. 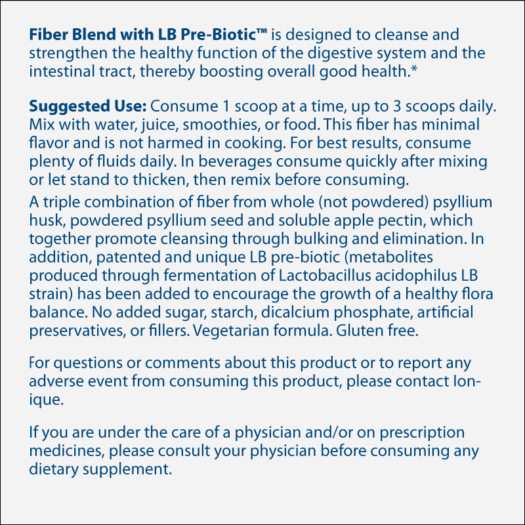 Contains LB Pre-biotic, a proprietary ingredient. 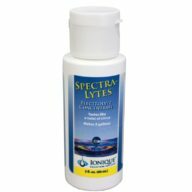 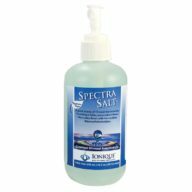 (LB Pre-biotic stimulates growth of “friendly” bacteria). 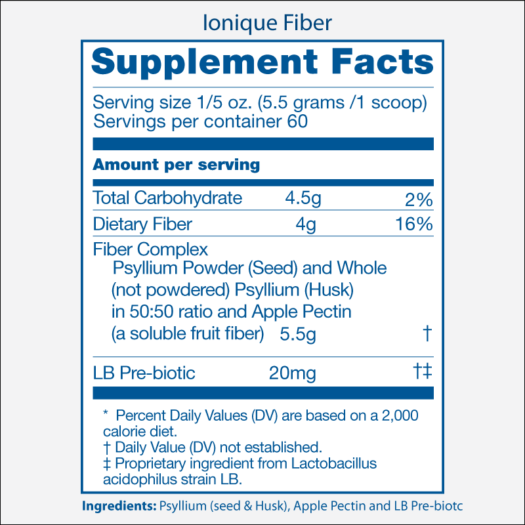 Containes whole Psyllium Seed (and husk), an excellent source of insoluble fiber.